We look forward to having you join our Fur Family! Rocky Mountain Bernedoodles currently has a master deposit list for puppies. If you are interested in adding your name to the deposit list, please visit our Deposit List page for detailed instructions. We look forward to having you join our Fur Family! ​*Please note that Rocky Mountain has the right to the first two picks from each litter to add to our breeding program, but also has the right to sell breeders choice at an additional fee. Micro Mini F1b bernedoodles Marigold and ? Marigold and ? will be having a litter of micro mini bernedoodles. We should be breeding her in February /March with puppies being born in April/May 2019. This is Marigold first litter. 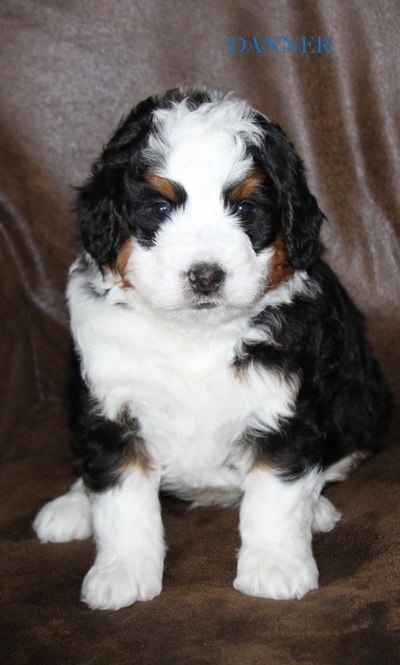 Can not wait to see what she produces. .
We will be breeding Coco and George for f1 mini bernedoodles. 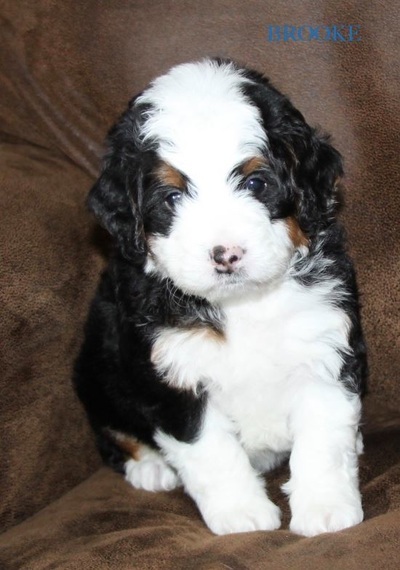 They will have beautiful tri color bernedoodles. The honeymoon should happen in February or March. Bella and George will honeymoon in March for a litter of f1 standard bernedoodle. Bella produces tri color and sable puppies. 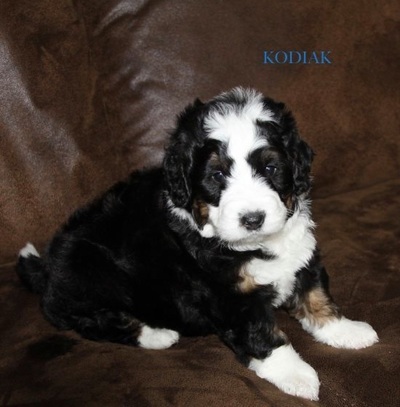 Sabra and Hudson will be having standard f1 bernedoodles.This is Sabra first litter for rocky mtn bernedoodles. She will be bred again in March/April. This breeding was not successful. Luna and Kimber will be bred for teddy bear bernedoodles. They will be large mini and small standard in size. Luna will be bred in December with puppies going home in April. We will have tri color and merle bernedoodles can now wait to see this great pairing. 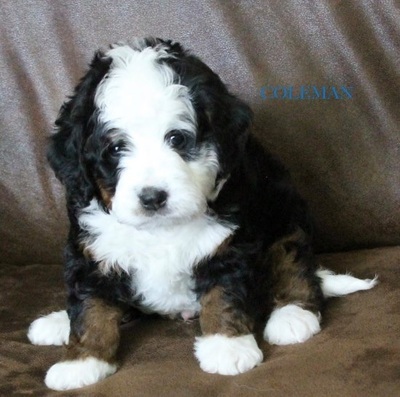 Lilly and Kimber will be having a litter of Australian teddy bear bernedoodles. They will be mini in size. We will have tri color and some parti color. Can not wait to see what this pair will have. Lilly was bred in January with puppies due March 24th.